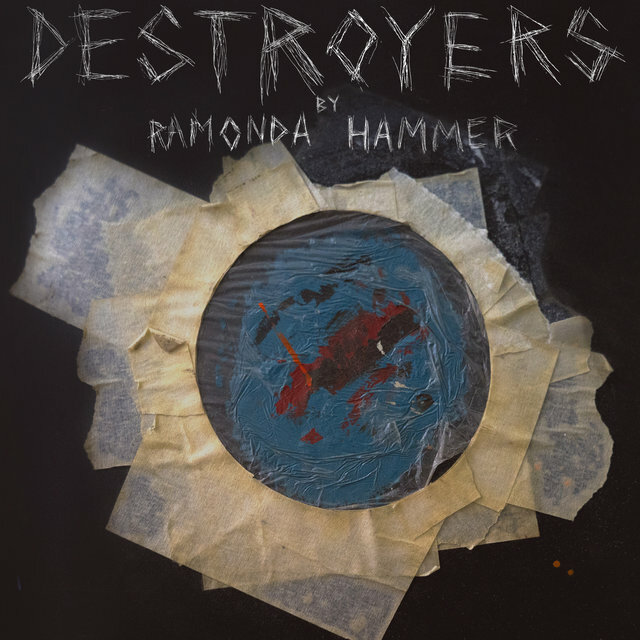 Los Angeles grunge-pop band Ramonda Hammer took their name from a woman on the TV show Cheaters, and they carry that theme of curdled love through their new music video for “Destroyers,” the title track off of their new EP. The track itself is a straight-shot trip back to classic ’90s grunge, replete with stick-in-your-head choruses and cathartic crescendos that’ll make you wish karaoke bars actually carried good (new) music. The video is at once gorgeous and disturbing, following a kind of Greek chorus as they watch a relationship between two of its members descend into blood and madness. It’s a visceral, campy, unraveling surrealist love affair.